Many species are of economic importance as agricultural pests. Some, such as the European starling, occur in such numbers in cities that the uric acid from their droppings damages buildings and monuments. 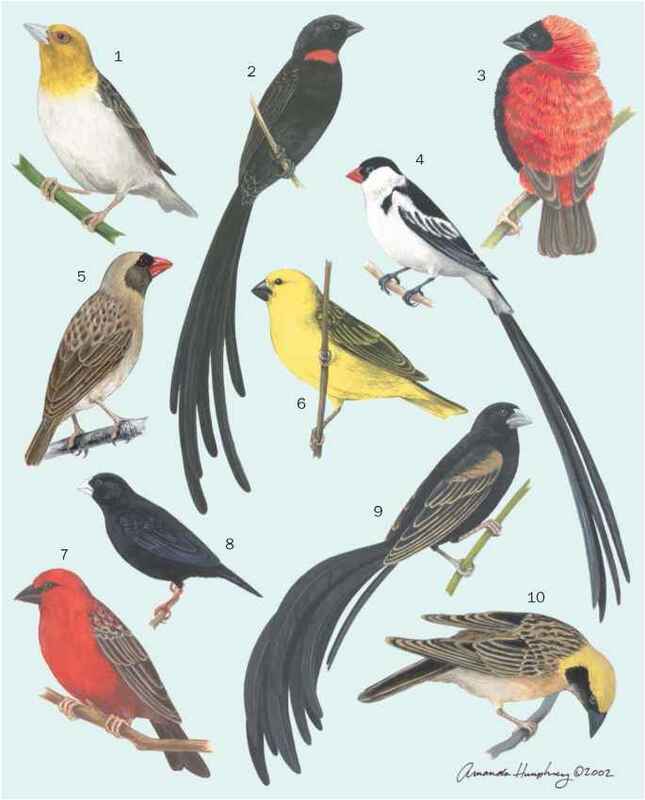 Some are considered hazardous to human health because of their large roosting congregations near or in human cities. Many help control insect pests; others help maintain forest tree-species diversity through dispersal of seeds. 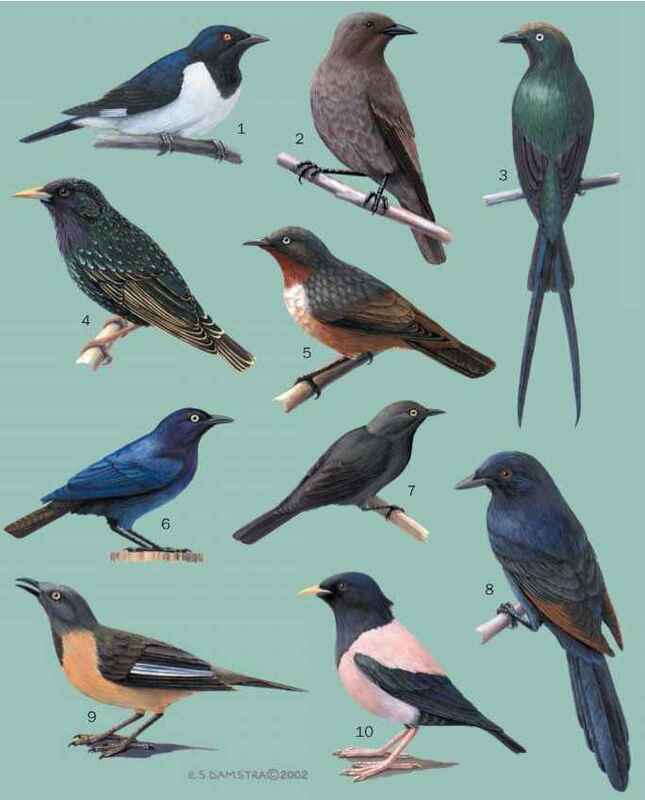 The ability of many starlings and mynas to mimic the human voice has made them particularly attractive in the cage-bird trade, but starlings and mynas are also often captured for food. 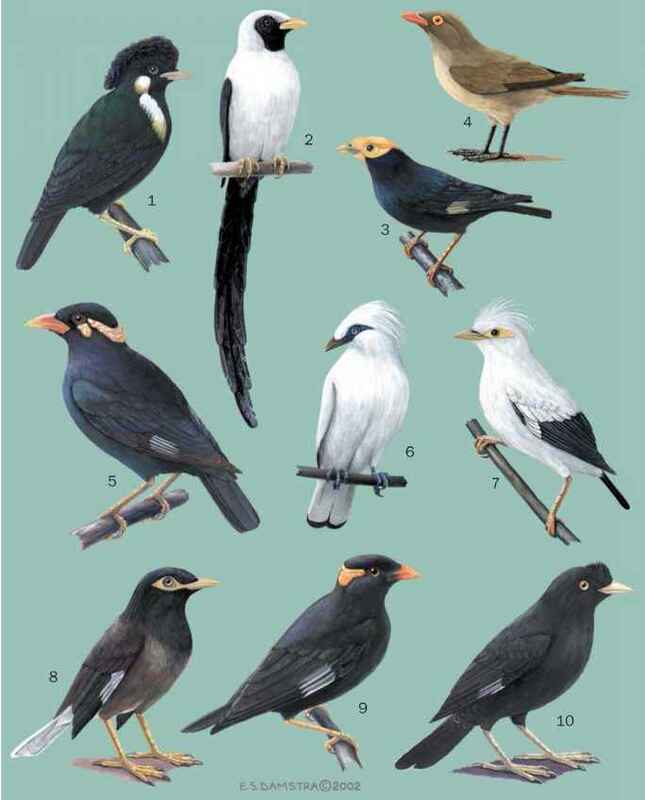 A visit to the bird market in any Indonesian city will reveal many starlings and mynas available for small sums. A visit to even major hotels in Indonesia will also reveal burung burung on the menu—birds, including starlings and mynas, are regular fare.